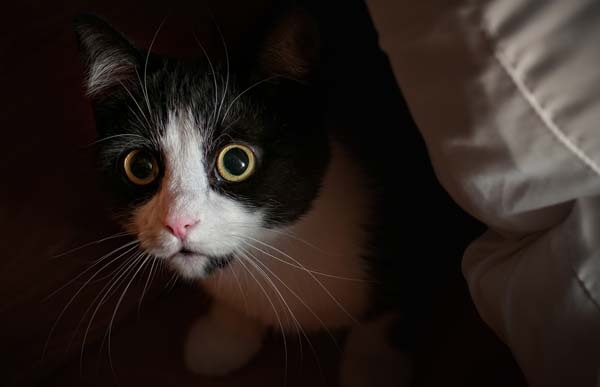 Here are tips to help cats who aren't socialized or who hide because of previous trauma. Every cat has a story. Individual histories along with current circumstances influence how each responds to people and situations. Most companion cats are social and sweet, and they will eagerly fraternize with household members and their guests. Others, such as semi-ferals, shy kitties, and those with abuse stories seek out places to hide undetected while observing the activities around them. Many, fresh out of shelters, secure themselves under couches and beds, venturing out only when no one is around to see them. Sometimes the only hints that there are cats sharing homes are declining levels of food in the bowls and obvious signs of litter box usage. Although their stories vary, the common elements are their fears and insecurities around people and novel environments. Cats operate in cat time. Some need only a few days, others take weeks and sometimes months until they feel secure enough to start interacting with people. Older, unsocialized cats typically take a long time before they venture out of hiding for brief appearances. 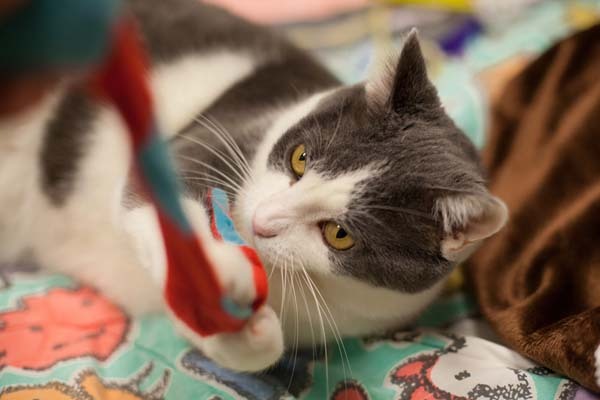 Other kitties quickly relax within hours or a few days of being rehomed and are eager to explore and fraternize with their owners. Socializing cannot be hurried. Never insist; doing so will cause cats to retreat and feel more distrustful around people. Don’t corner, approach, pet, or pick up cats against their will. Forced socializations are stressful. Some people who force the interactions believe the cats enjoy it because they purr. Cats do purr when contented, but they also purr when they are stressed and traumatized. It may sound counterproductive, but adjust your thinking. Accept your cat just as she is. She is perfect — socialized or unsocialized. 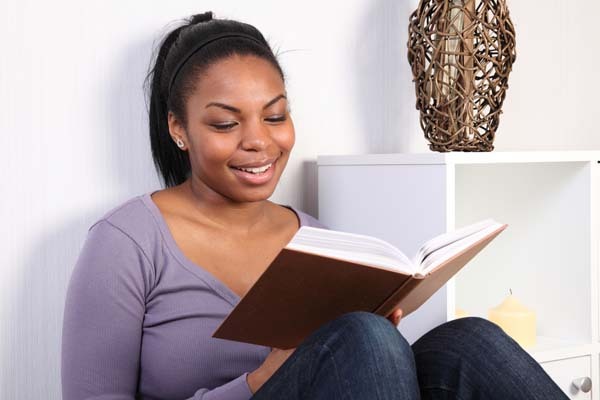 Set up situations that will encourage her to come forward as she feels safe. At first, you might not see her, or perhaps you have only an occasional glance of a beautiful tail. Be patient and accepting. 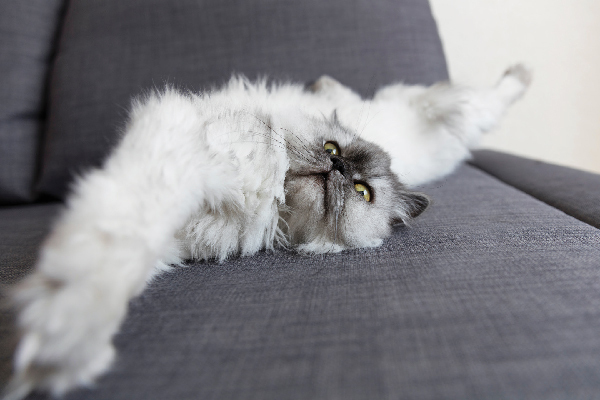 Adjusting your attitude to one of acceptance regardless of your kitty’s social skills will help her relax, feel secure, and start taking the steps to interact with you. 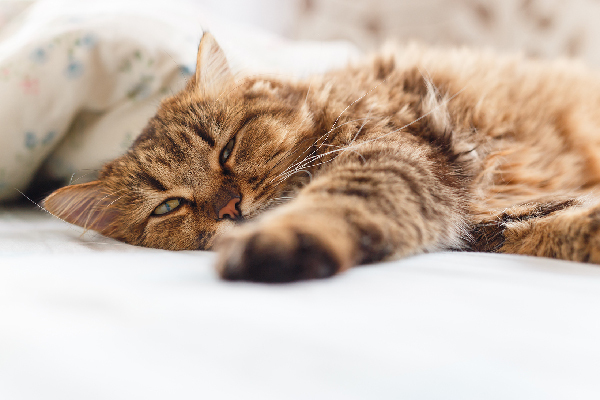 Set up one special room that will become your cat’s sanctuary. Typically, shy cats need to feel comfortable in their environments before they meet people. The ideal safe room is quiet and located away from activity. It should be a place where the other household animals aren’t allowed. It needs to be large enough for tall cat furniture, boxes, sleeping areas, toys, cat scratchers, tunnels, litter boxes, food, and water. 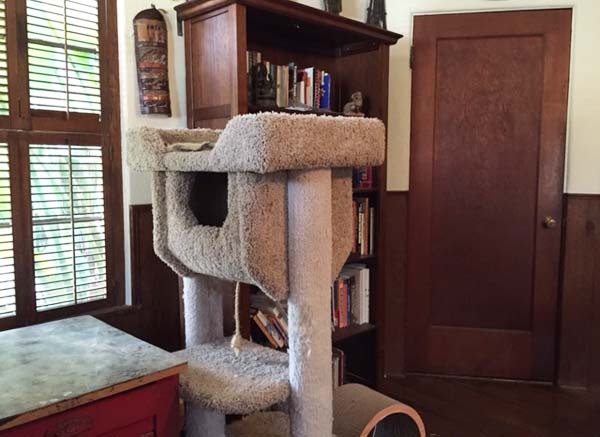 It should also be roomy enough to comfortably accommodate one person who will encourage the cat to improve her socialization skills. In the early stages, too many people trying to help the cat adjust can be counterproductive. 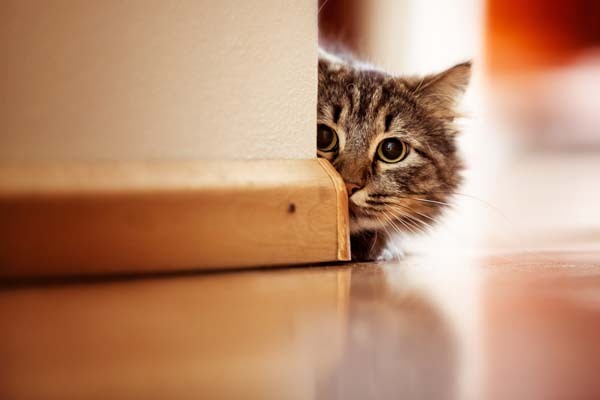 Although intentions are good in such situations, shy kitties are more likely to retreat and hide when there is more than one person in their space. Initially, choose one special person as the official cat socializer. The designated socializer needs to be patient and have plenty of time to spend with the kitty every day. 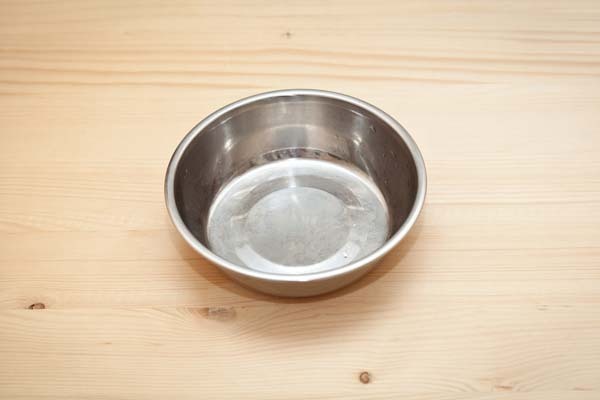 He or she will also care for the cat — feeding and cleaning litter boxes. You may be the perfect person for the job. After your kitty starts interacting with you, recruit another volunteer to expand the social network. For a shy cat to be encouraged to socialize, she needs to view you as the purveyor of everything good. Something wonderful happens every time you are with her. Use food as a social lubricator. Every time you enter her room, toss a few treats she loves toward her. At the same time, softly call her name. Meals should not be free-fed. Instead, personally deliver and place each meal where she can see it while you say her name. She will quickly learn to recognize your voice and her name, and to associate you with yummy food and treats. In the early stages, she might not eat when you are in her room, but probably will after you leave. 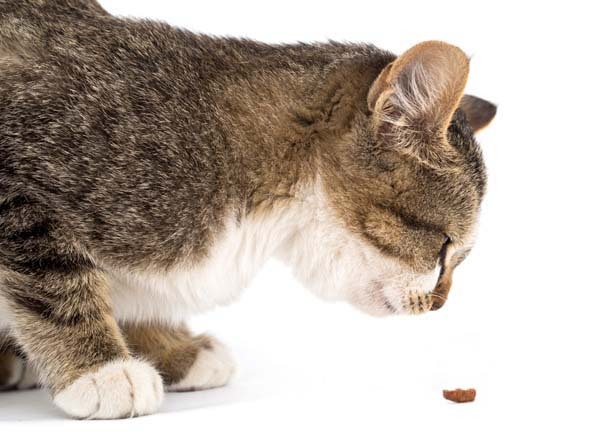 Fearful, stressed cats typically do not eat around people. That should change as she feels safe. Monitor her food. She has to eat. Talk softly to her. 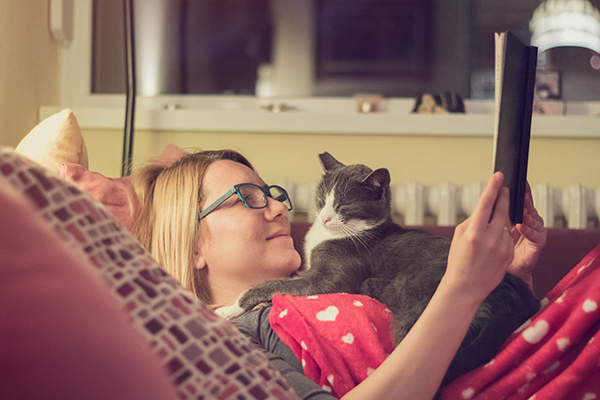 Plan to spend time every day reading out loud or having a one-way conversation with your kitty. Pretend you are reading to a child in a soft, melodic tone. Sleep in your cat’s room. Often, felines who hide around people will venture out of their hiding places and check out the humans while they sleep or nap. Some cats will settle at the foot of the bed while their person snoozes. Schedule play time. 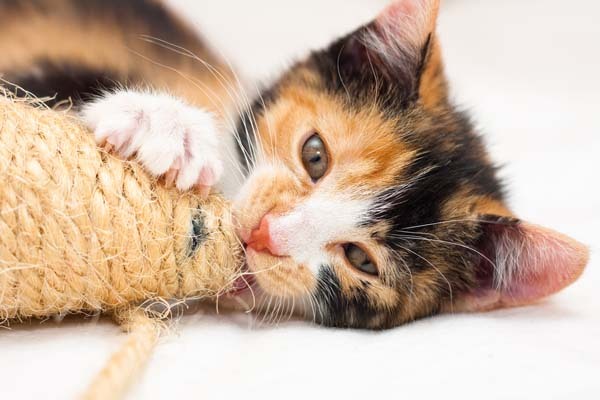 Many cats love to play. When a toy skiddles near them, they eagerly reach out and bat at it. If your little one is a player, find toys she loves. You can jumpstart her playing by scenting the toy with a treat or catnip. Keep a schedule. Consistency is important. If possible, feed, play, read, and nap with her at the same times every day. Eventually she will look forward to your visits. Reinforce every move towards socializing. With time and patience your cat will become more open to interacting with you. Be observant and reinforce every movement she makes toward you with something she loves. This might be a small treat or a favorite toy. Toss it toward her, but aimed so that in order to reach it, she has to move a little closer to you. Everything good happens when you are around her. With patience and time you can encourage reclusive cats to make appearances and start socializing. Some of these little ones may morph into love bugs, always alert for a lap to relax on. Others might progress to the point of being seen but not touched — an improvement from when they never ventured out of hiding.